WOWIE ZOWIE! EXCELLENT 2 BEDROOM 2 BATH CONDO ON TOP FLOOR! HOW NICE! WHAT WILL YOU FIND? EVERYTHING YOU DESIRE! GREAT PRIVATE UNDER BUILDING PARKING GARAGE. INDIVIDUAL STORAGE CLOSET. JUMBO WALK IN CLOSET. YOUR OWN WASHER & DRYER IN UNIT. SEPARATE DINING RM. SKYLIGHT - LIGHT, BRIGHT & AIRY! JUMBO SIZED PRIVATE BALCONY FOR YOUR ENJOYMENT! 30 UNIT ELEVATOR BUILDING-HOW NICE! AROUND CORNER FROM SHOPPING-IT'S ALL HERE! 8650 N Shermer Road #303 Niles, Illinois 60714 is a condo property, which sold for $162,000. 8650 N Shermer Road #303 has 2 bedroom(s) and 2 bath(s). 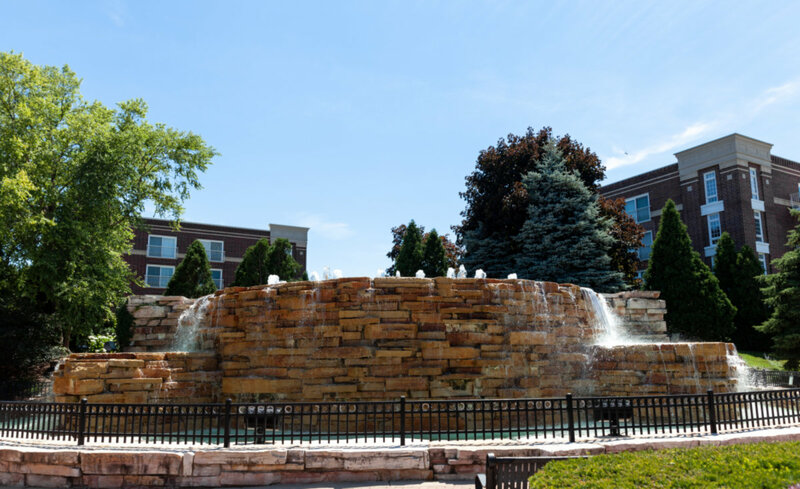 Want to learn more about 8650 N Shermer Road #303 Niles, Illinois 60714? Contact an @properties agent to request more info.